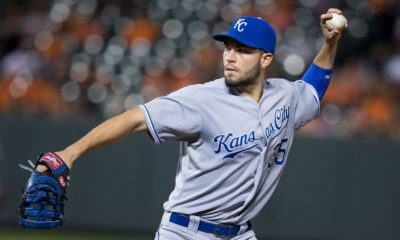 All posts tagged "mlb payroll"
MLB team payroll: Is Eric Hosmer a steal for $144M? Eric Hosmer signs with San Diego Padres in a massive eight-year deal. Can he turn things around for the franchise?